In spite of blogspirit’s foolishness, which has now been picked up by The Metropolis Times and the Jim River Report, at least my french web hosts understand the difference between pennies and dollars. This audio is unbelievable. Very, very funny. 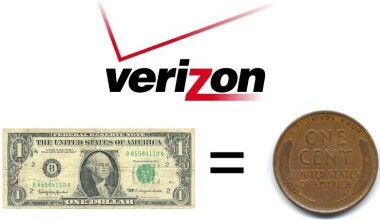 God bless you, Verizon. You delight us all. I am very grateful for my education at the University of Nebraska. I can see a progression of my academic skills, from my pre-Nebraska Computer Science thesis to my very first literature review, and from my first serious research design to this series. The posts that follow are adapted from In Search of the Wary Guerrilla: Political Aspects of Extreme Punishers. It was co-written by myself and an oustanding new (and South Dakotan!) addition to Nebraska’s political science graduate program. 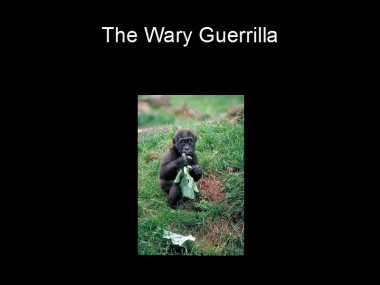 I consider the “Wary Guerrilla” paper and presentation to be my best academic work. The findings are surprising. Besides giving promising clues toward solving a very serious problem — clues my co-writer is planning heroic steps to uncover — it also implies educators are missing something fundamentally important in designing group interaction. But whether we look at political or educational implications, we know something is here. When this research was conceived, I imagined it with a more explicitly Barnettian influence. Long-time blog readers may remember references to “Systems Administration for Phenotypes” — that was what I was talking about. Another interim name was the suicide bomber type, though I have to give Craig props for pressing me for a better name.